Westlake Recovery has recently been purchased by Bridgeway Sober Living. We want you to know that we are here for you through your recovery process. 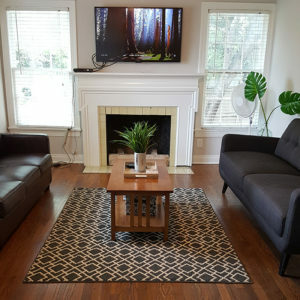 Westlake Recovery has been a top notch sober living home in Austin Texas for over 30 years and we have helped thousands of people with their addiction recovery. 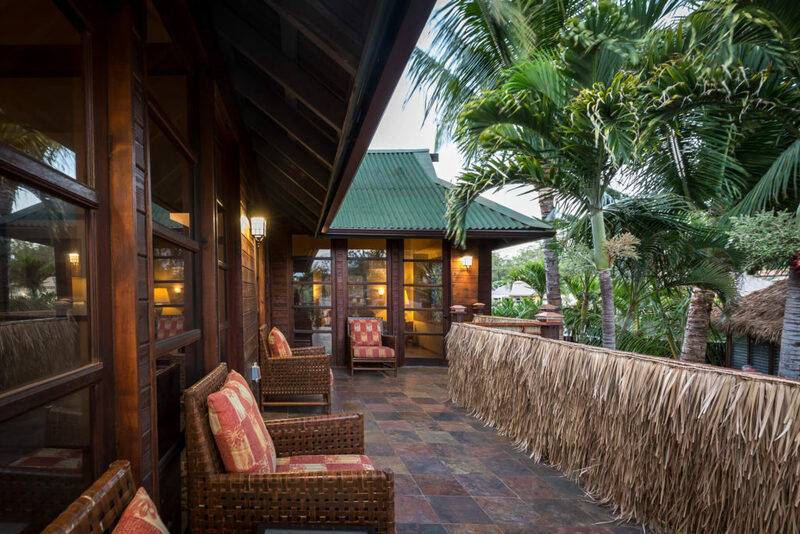 While we do not offer any actual drug or alcohol rehabilitation here in Austin, we have another facility in Maui, Hawaii that offers private rehab services. Maui Recovery is a unique place that focuses on many things. The highly trained staff is there to help you not only with recovery from Drugs & Alcohol, but also treating and healing the root causes of addiction. 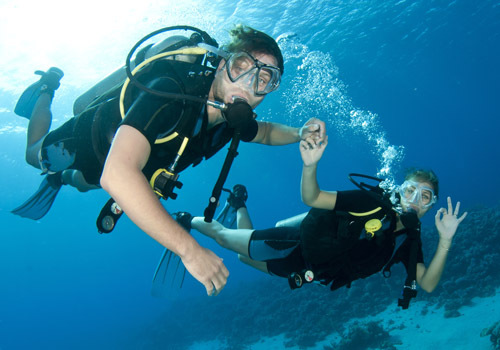 See our Maui Recover brochure. Please click to contact Westlake Recovery or Speak with one of our certified counselors today at 512-765-5711.